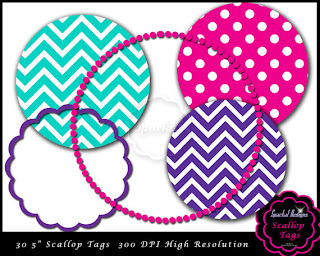 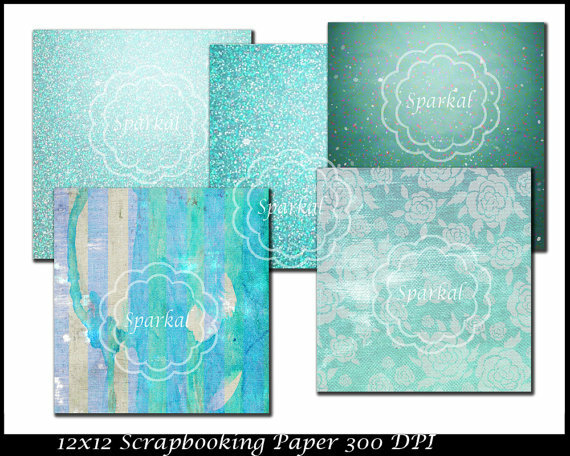 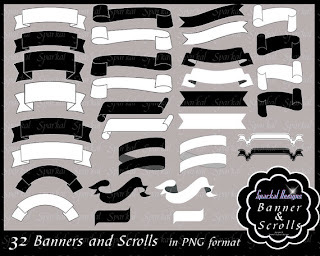 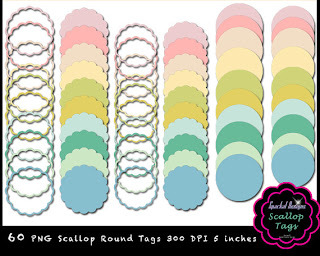 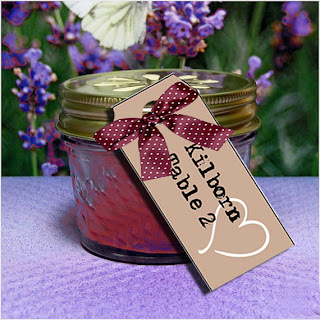 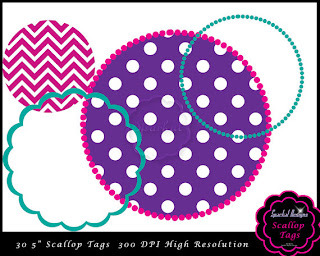 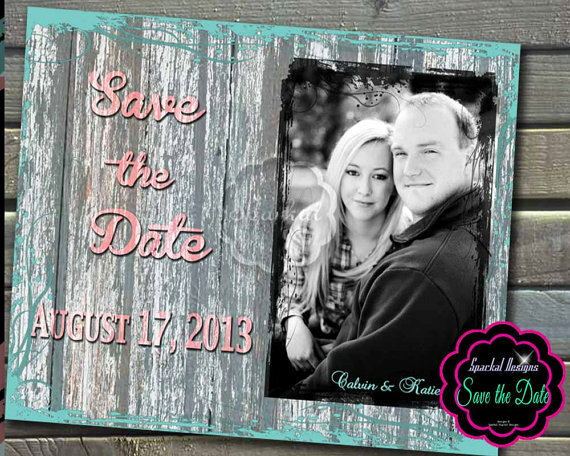 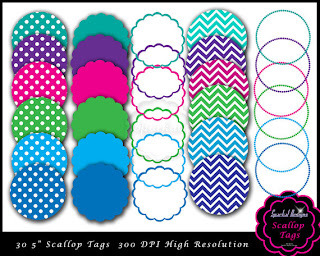 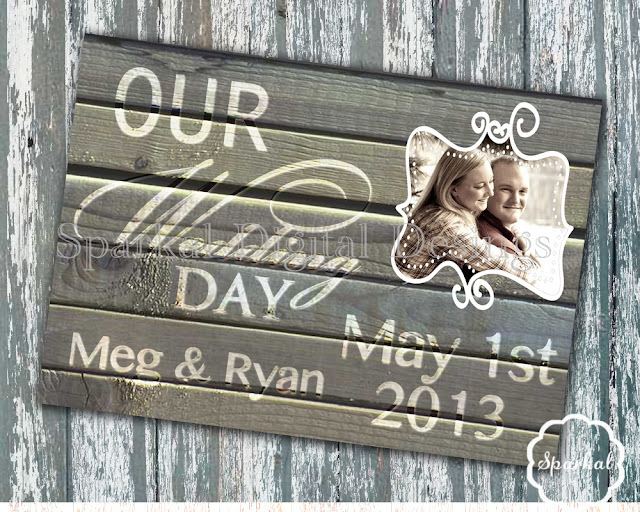 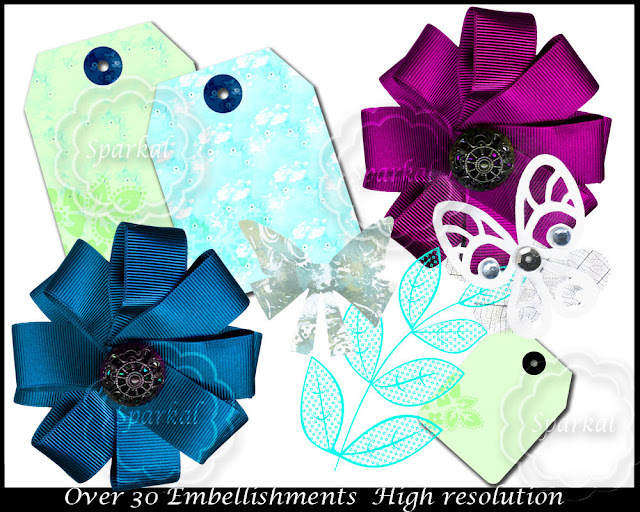 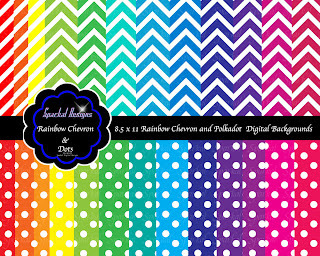 Digital Scrapbooking Kits are the latest addition to Sparkal Digital Designs ! 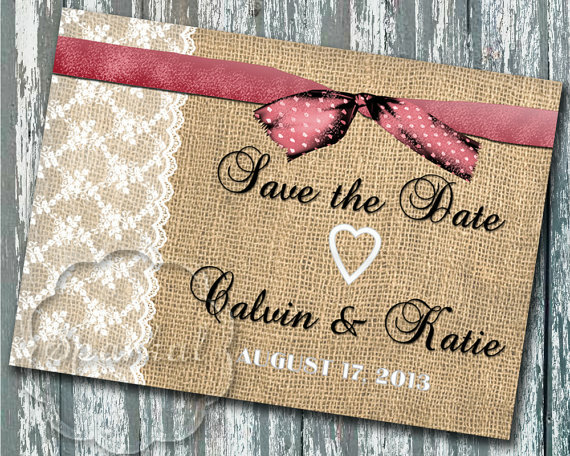 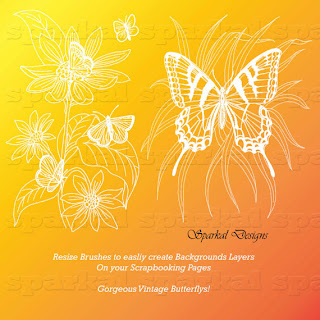 If you are like me, you want instant access to purchased graphics ~ when the creative spirit is hot. 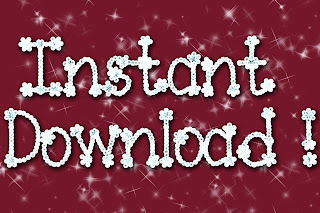 No waiting 24 hours ! 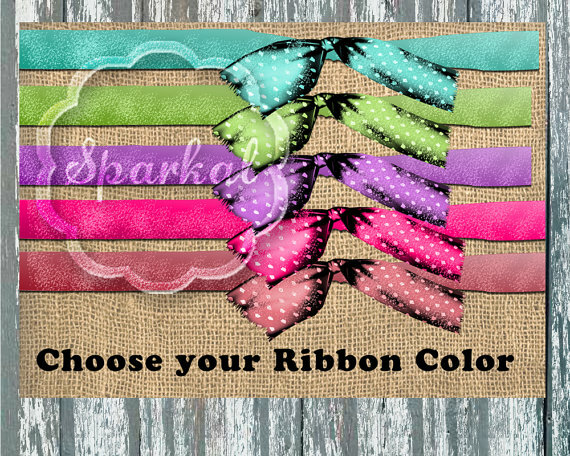 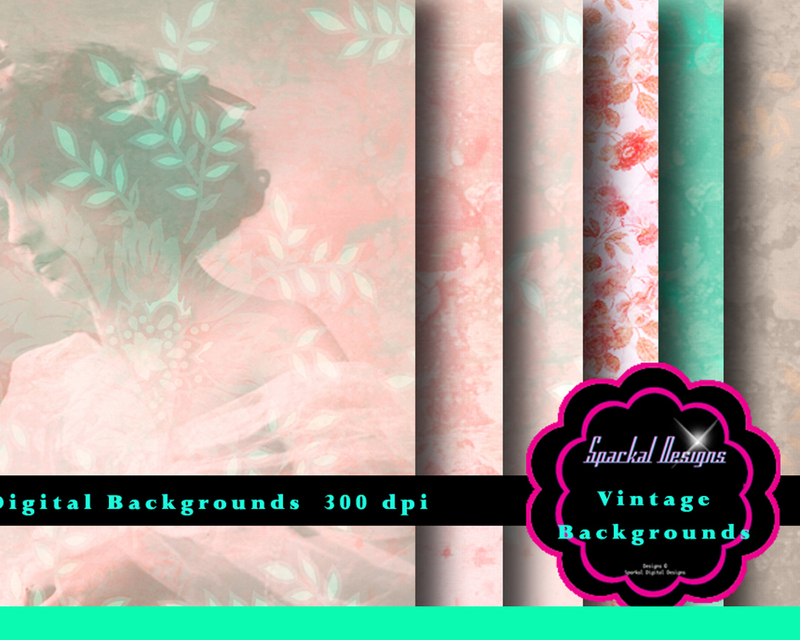 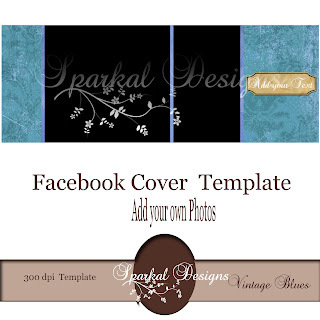 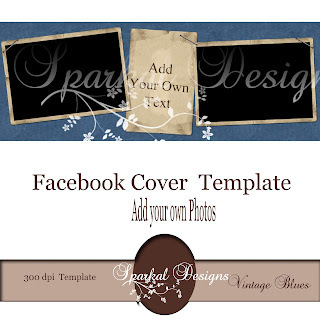 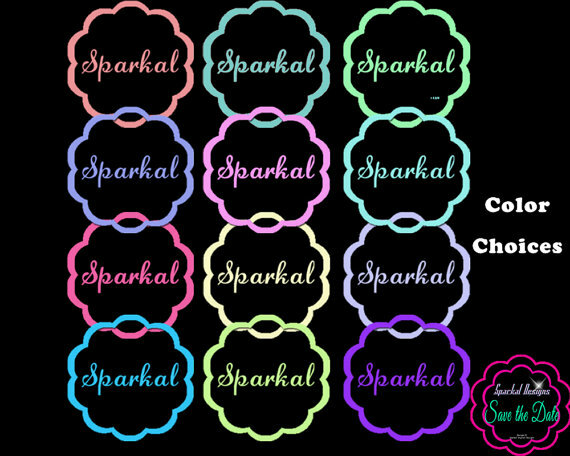 My shop Sparkal Digital Designs is now Instant download. 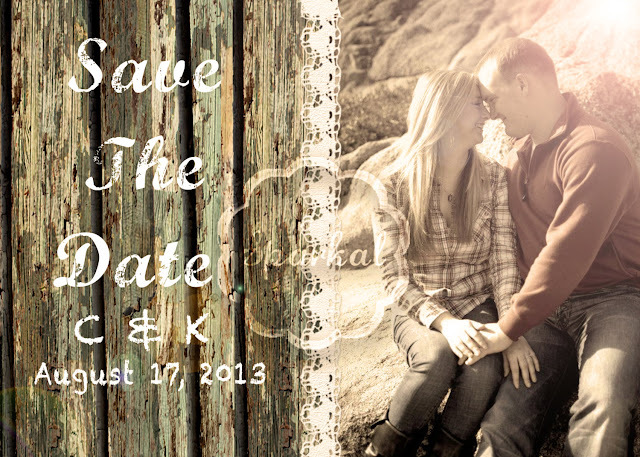 Print these beauties on 100# Stock Paper at your local Kinkos or Printer Service. 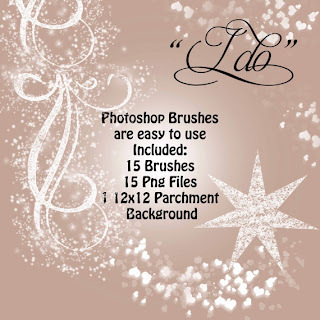 Then easy peasy ! 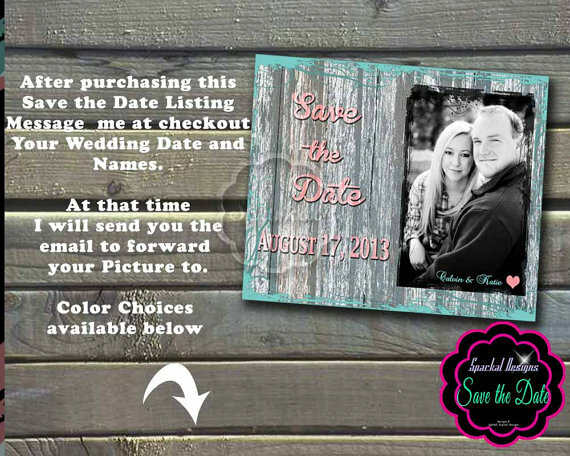 Send out for printing. 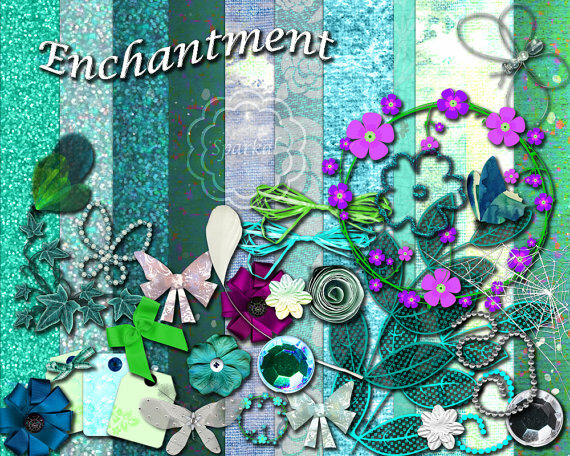 Introducing my GRAND Opening ! 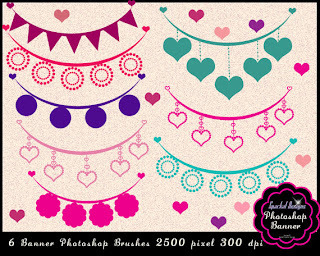 25 % Off all digital products in my new store. 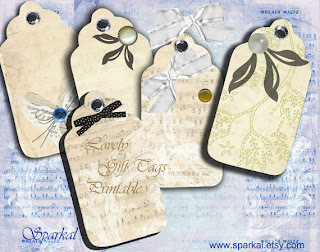 Sign up for my FREE Graphic Sampler ! 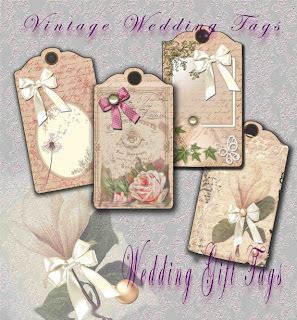 Here are a few items in my store.